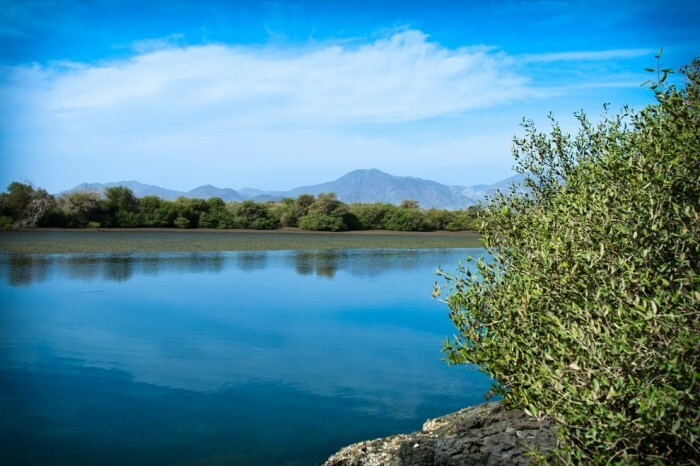 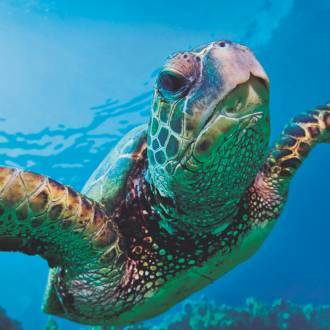 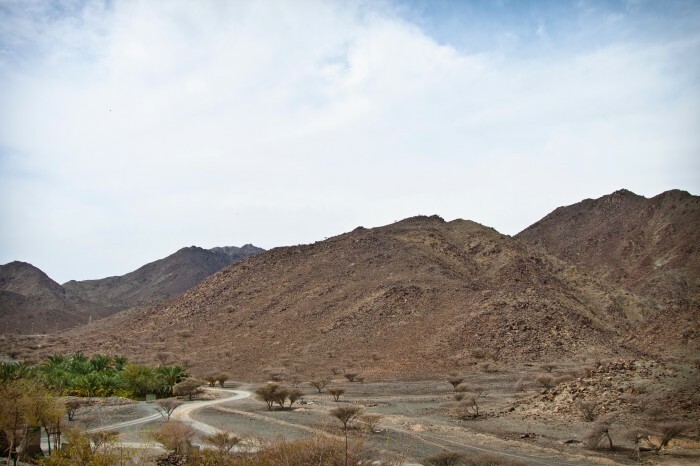 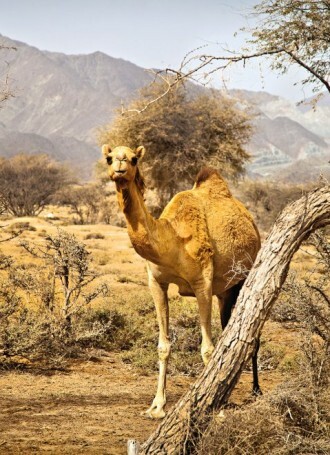 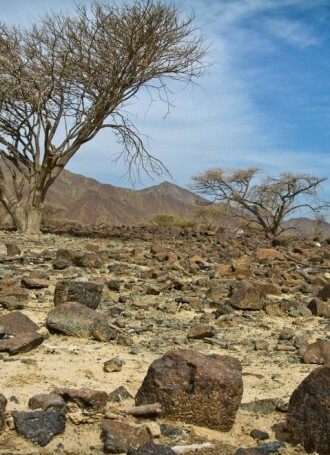 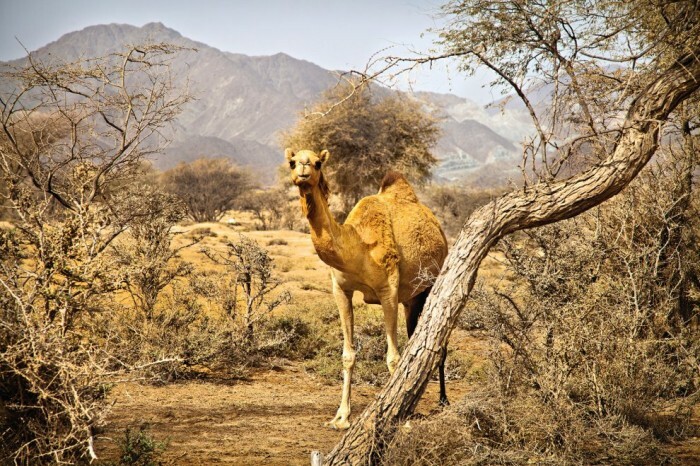 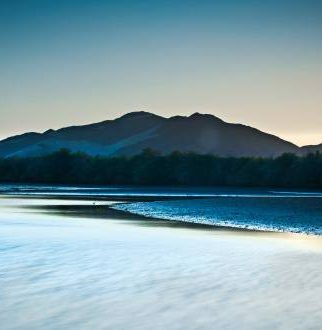 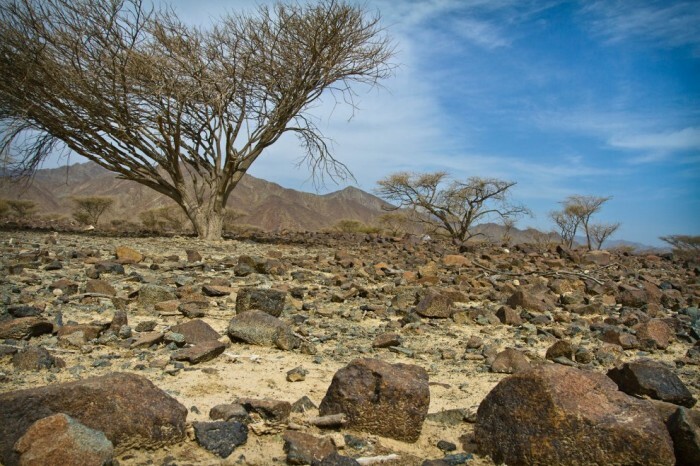 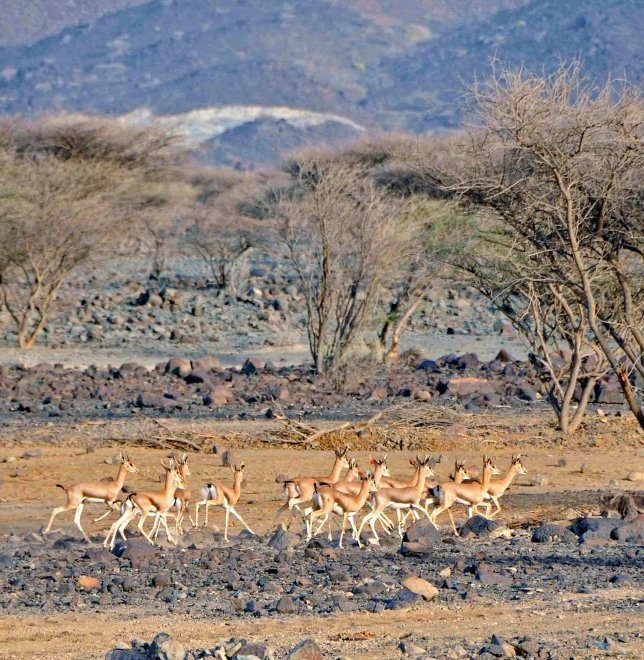 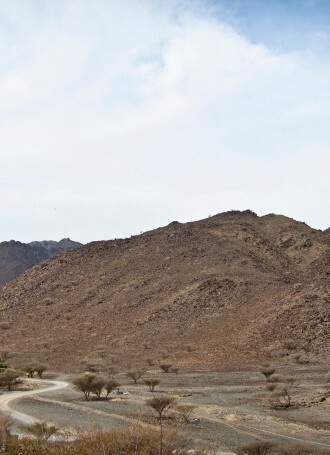 The rich variety of wildlife in Kalba is a nature lover’s delight waiting to be explored. 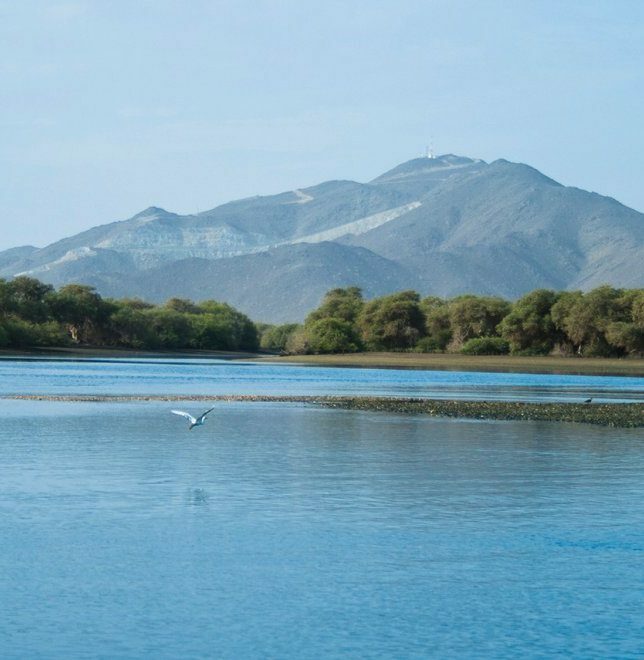 This extraordinary destination offers several ways of exploring its wonders. 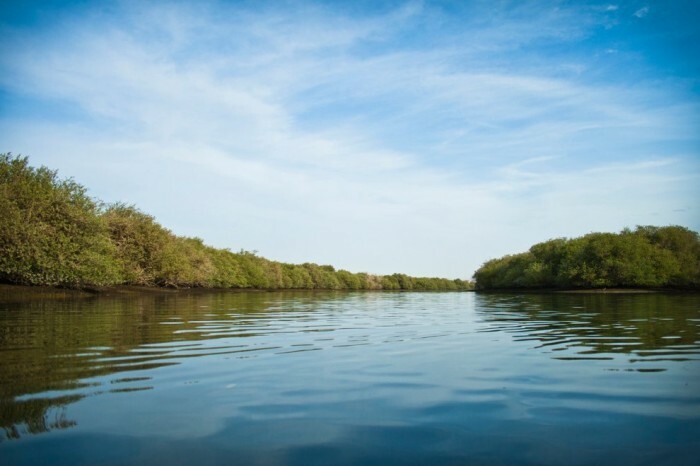 You could kayak through the mangroves and lagoons, or bike down the hillsides, or trek through the verdant forests. 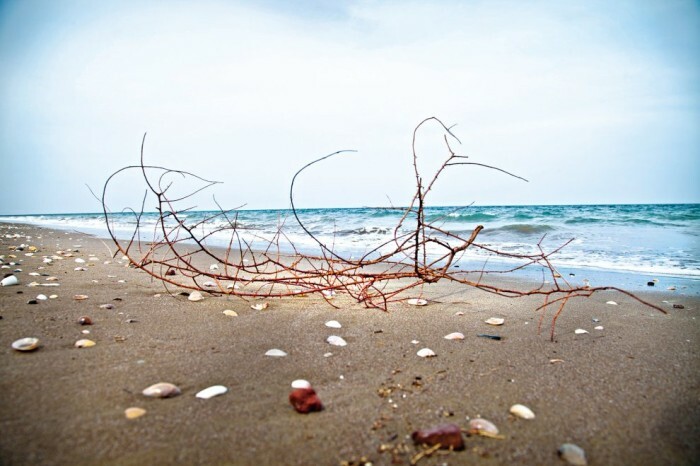 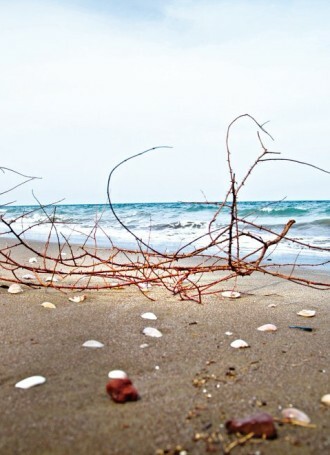 The sandy beaches are great for peaceful evening walks, while sport activities sports will keep you active and busy. 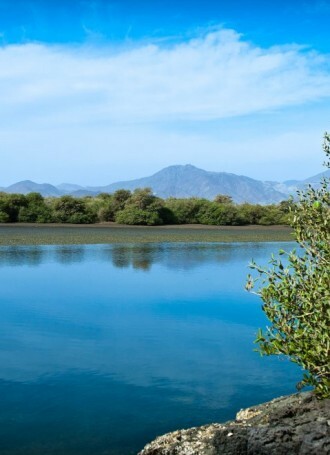 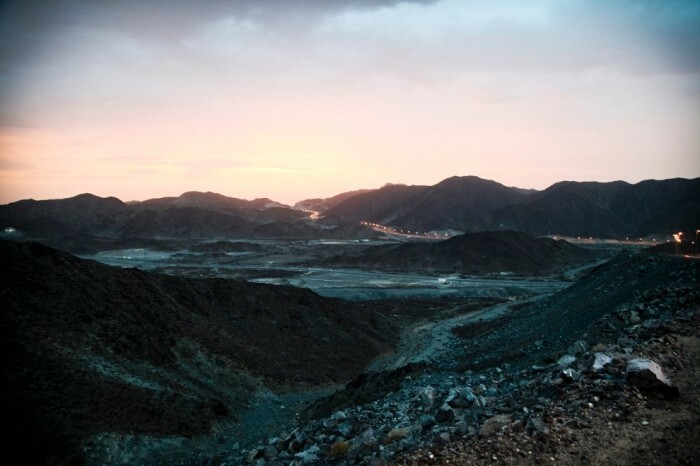 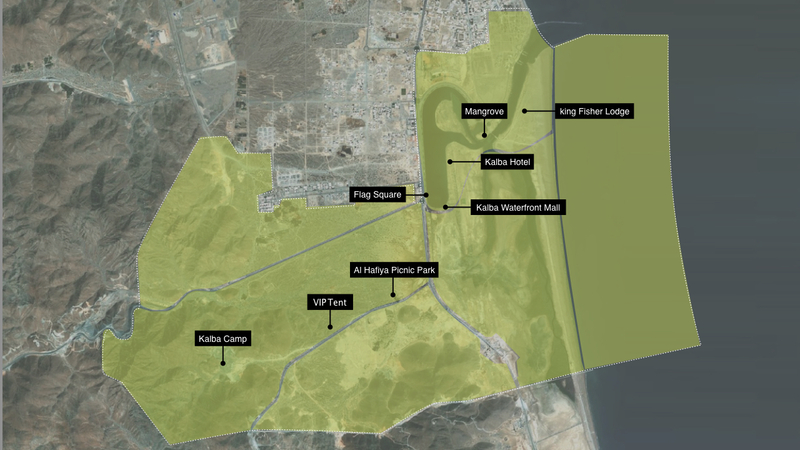 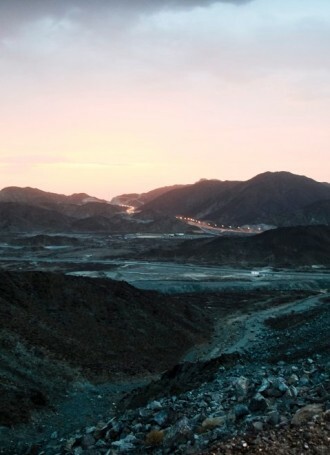 Kalba offers you front row seats that allow you to experience the marvels of nature. 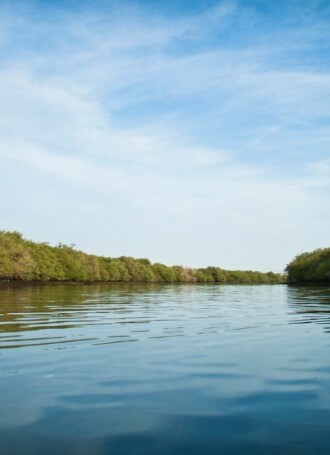 Through the creation of education centres, environmental awareness programs and engineering ways to preserve the natural environment, Shurooq is taking active measures to ensure generations can continue to enjoy one of the oldest mangroves in Arabia.